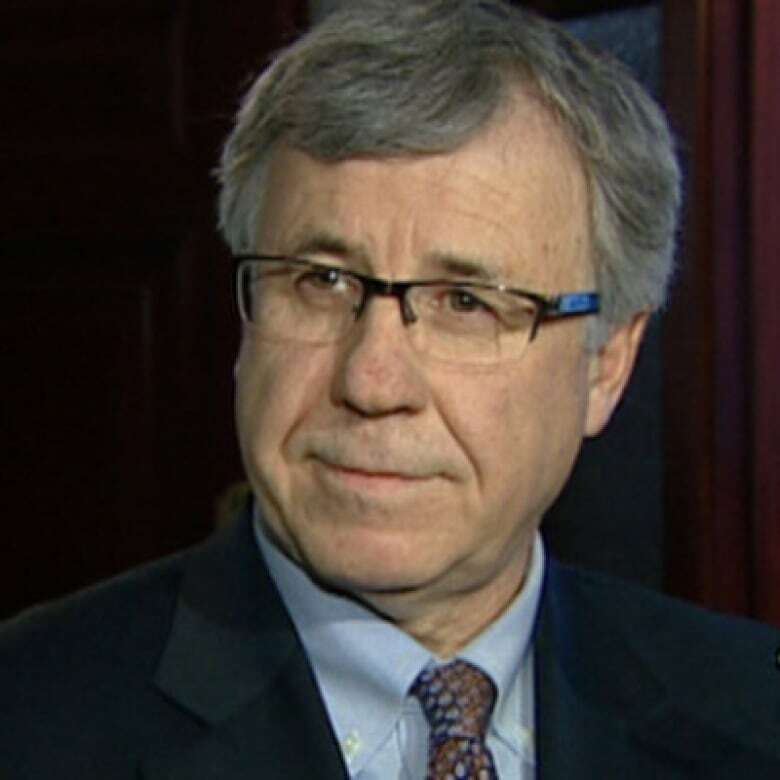 Premier designate Jim Prentice has called in one of Edmonton’s former mayors to help as the newly-elected leader of Alberta’s Progressive Conservative Party works to form his government. The other named members are Tim Hearn, the Hon. Robin Campbell, Sarah Raiss and Robert Seidel. “This is a group of talented, principled, and well respected Albertans who will assist in the transition to a new Progressive Conservative government, and I am honoured to have them on my team,” said Prentice in a statement on Sunday. Prentice won the PC leadership Saturday evening in a landslide first ballot election held in Edmonton. (CBC)Robin Campbell is the current MLA for West Yellowhead, and also the Minister of Environment and Sustainable Resource Development. He has a background in labour relations, acting as a president for the United Mine Workers of America prior to entering politics. He lives in Jasper. 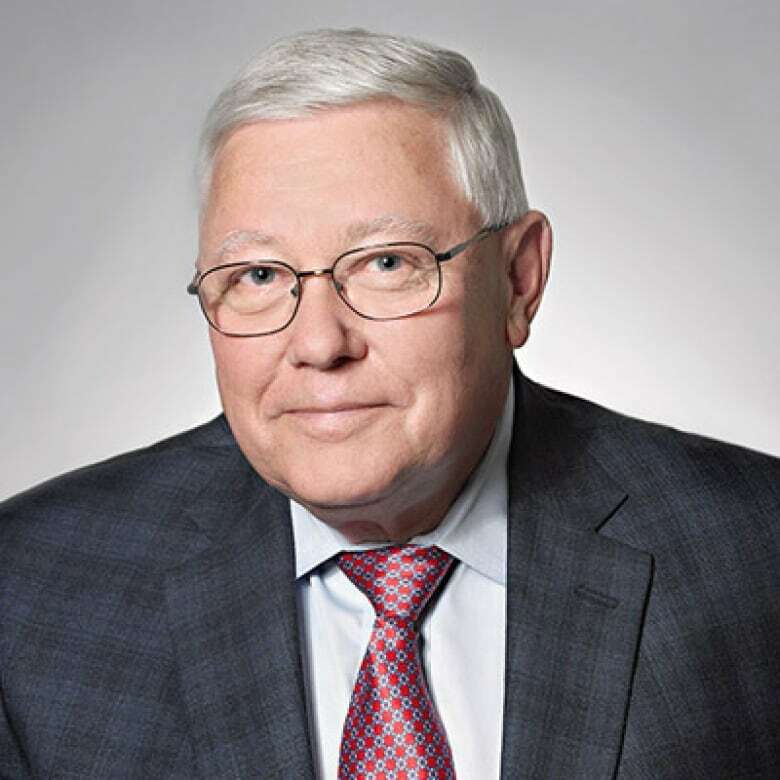 (Hearn & Associates)Tim Hearn is the former chairman and CEO of Imperial Oil Limited. In the past, he has also sat on boards for the Calgary Homeless Foundation and the new Public Policy School. 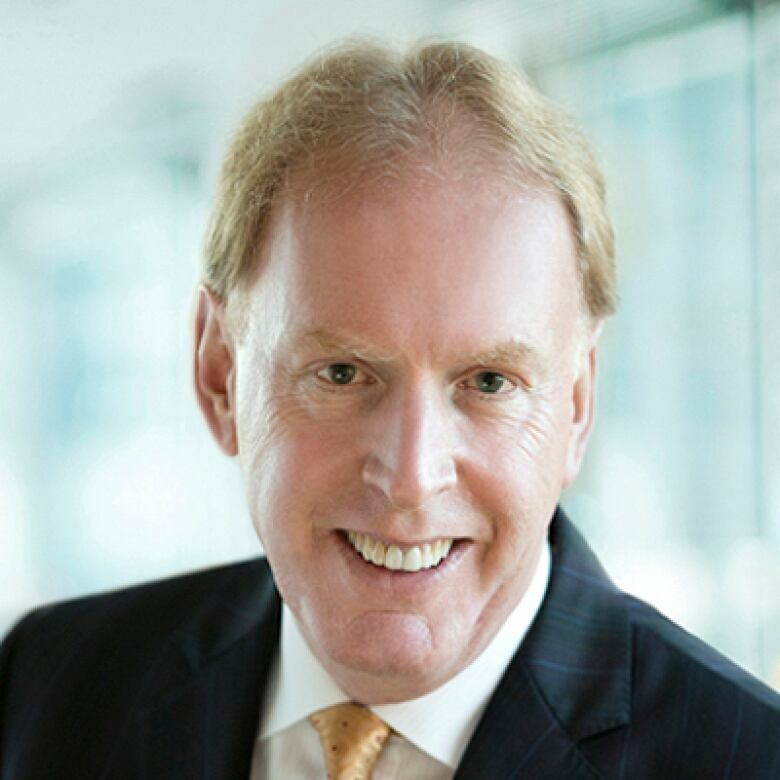 He is the current chairman of Hearn & Associates, and serves on the board of directors for the Royal Bank of Canada. He lives in Calgary. 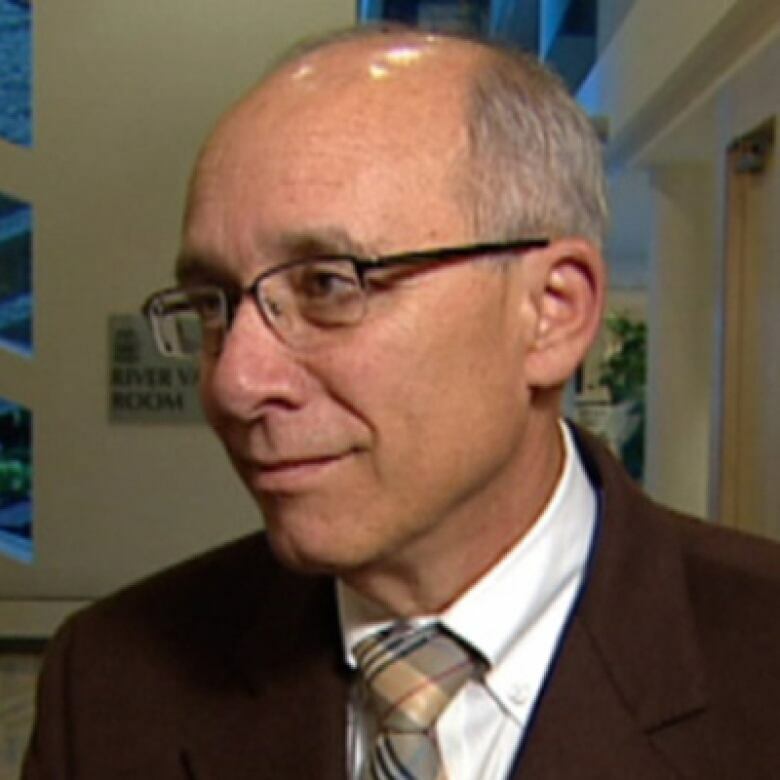 (CBC)Stephen Mandel served as Edmonton’s mayor from 2004 through to 2013, where he spearheaded massive infrastructure upgrades including expanding the city’s LRT system and supporting the construction of the new downtown arena and Blatchford development. He lives in Edmonton. 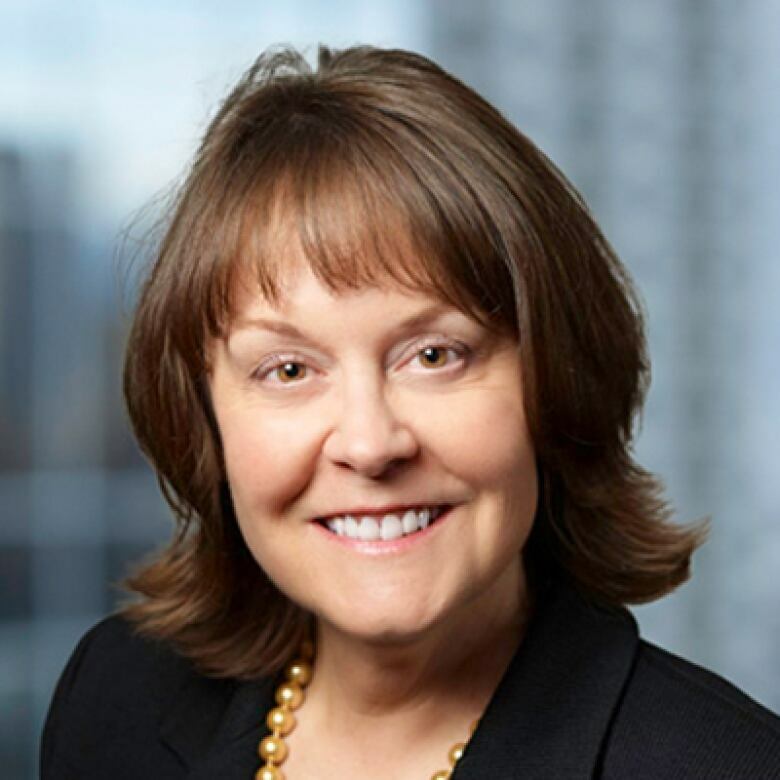 (Women on Board)Sarah Raiss sits on the Board of Directors of Loblaw Companies, Canadian Oil Sands, Vermilion Energy, the Alberta Electric System Operator Board and National Board of the Institute of Corporate Directors. In the past, she has worked for TransCanada Corporation and also served as the president of the Calgary Petroleum Club. She lives in Calgary. (Davis LLP)Robert Seidel is a partner at Davis LLP where his law expertise is in real estate, energy, environment and natural resources, forestry, commercial lending and project finance. He is a member of the Law Society of Alberta and serves on the City of Edmonton’s Investment Committee. Seidel is also Alberta’s honourary consul for the Kingdom of Denmark. He currently lives in Edmonton.